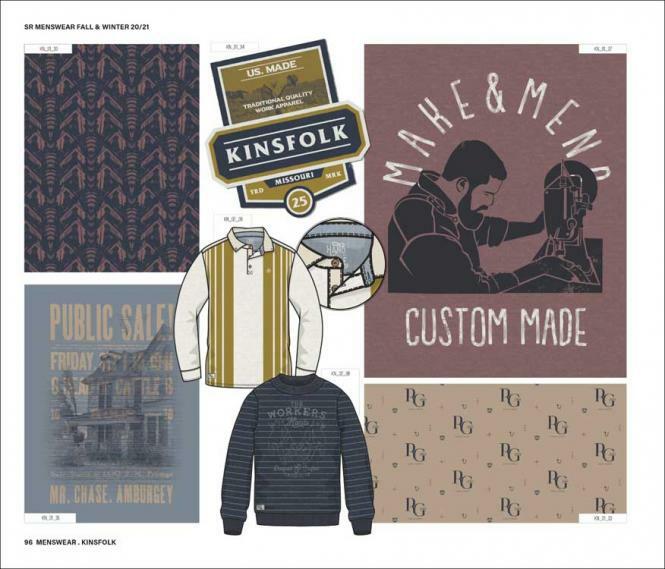 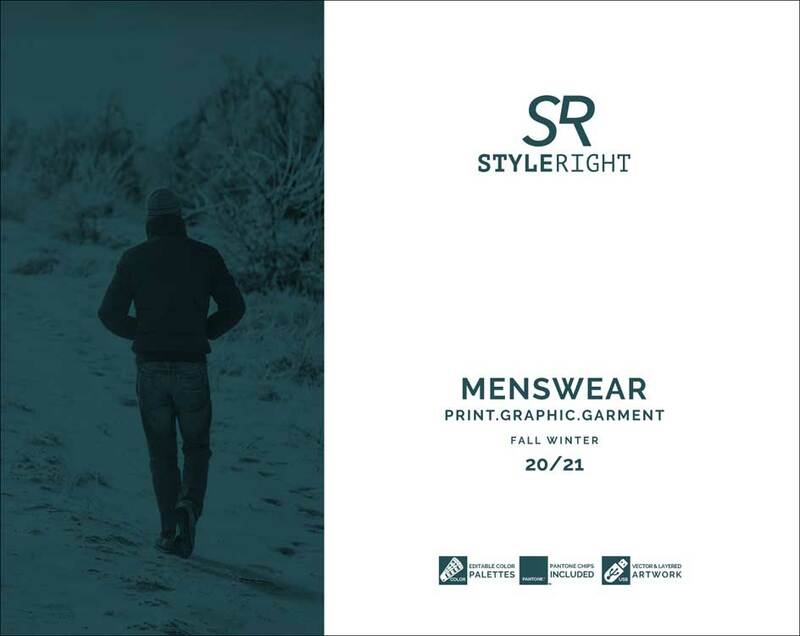 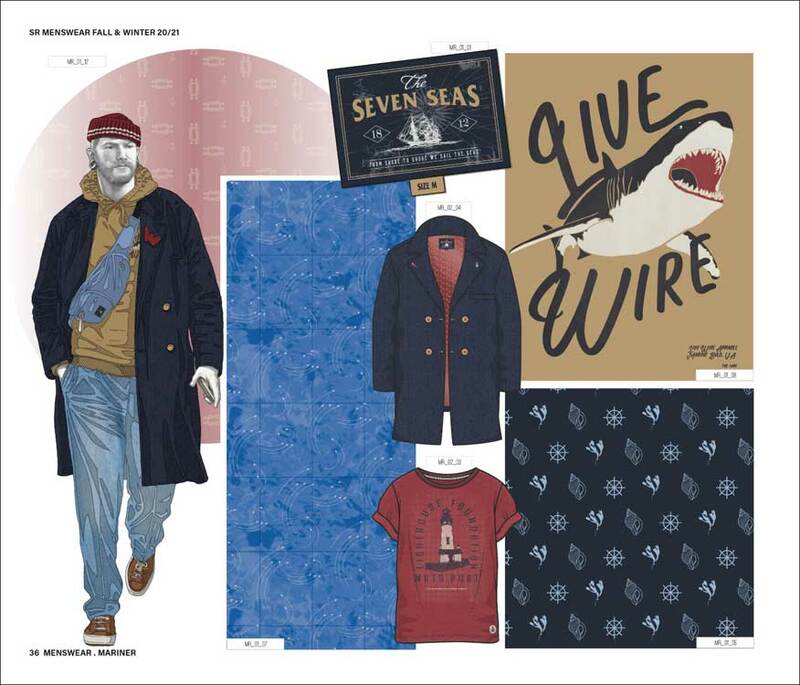 STYLE RIGHT is a series of extensively illustrated forecast publications for different garment ranges. The STYLE RIGHT Men's Trend Book is dedicated to designers and product developers working in the field of sporty men's wear. 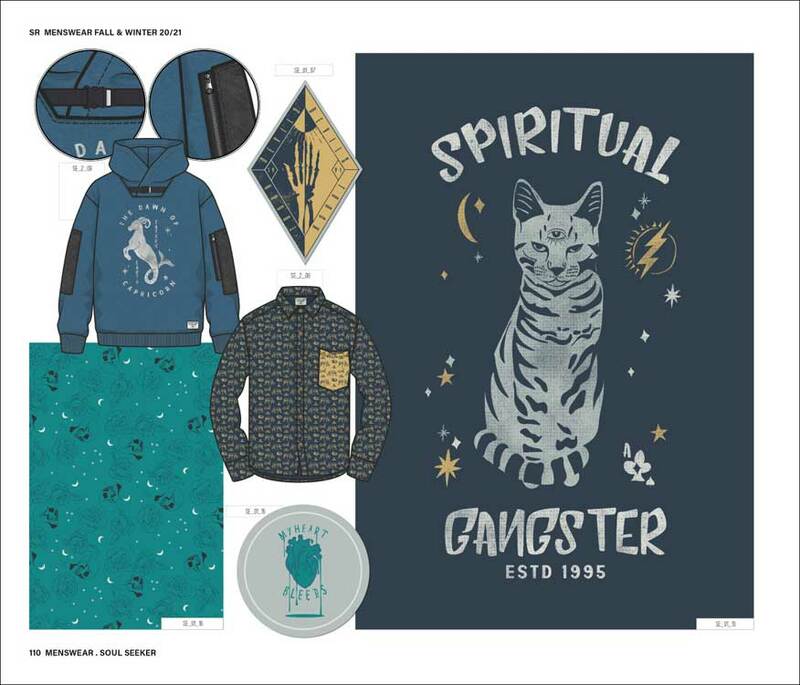 Colours (presented as original PantoneÂ® colour chips), age group-specific garments (shirts, T-shirts, Polo-Shirts, trousers, jackets, accessories and shoes) as well as plenty of designs for print motifs, embroidery and applications. 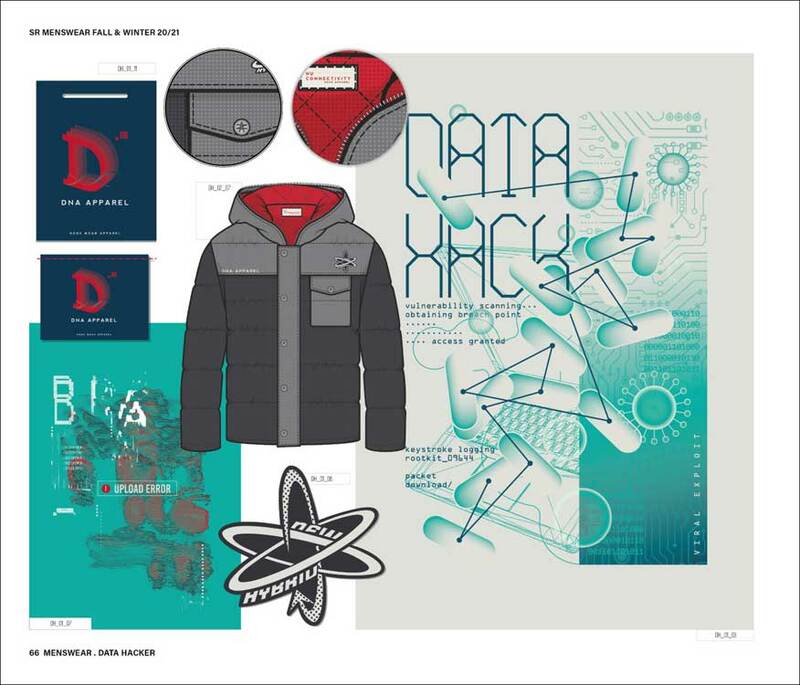 The garment designs are provided as fashion illustrations with brief descriptions as well as professionally adapted vector line drawings.